This Team 44 tank has the great crossover detail on the back and a slightly flared silhouette so it doesn't cling in the wrong spots. 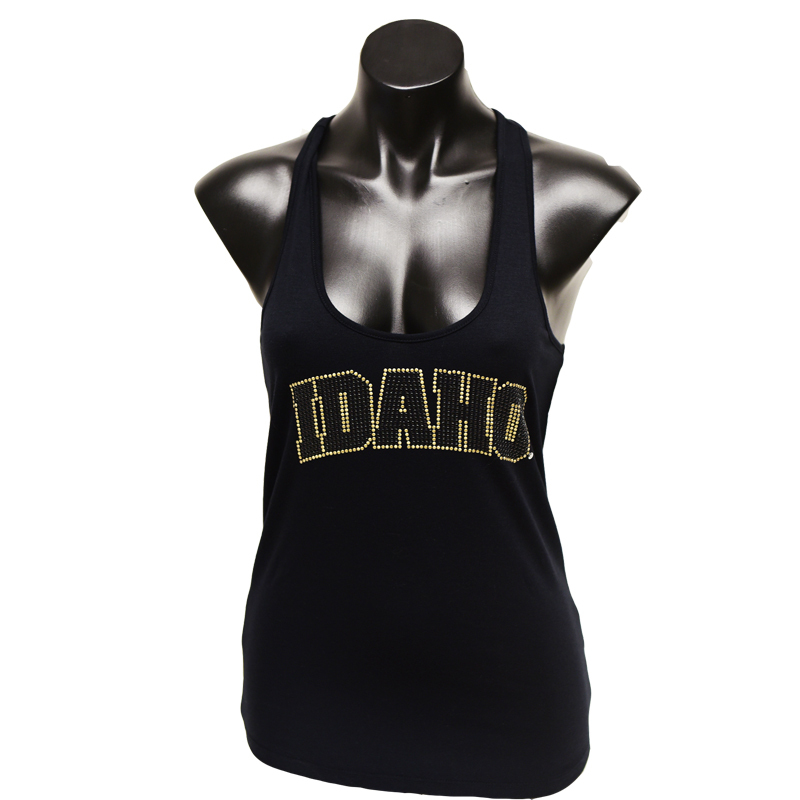 With the IDAHO logo front and center you can wear this tank on it's own or warm it up with your favorite cardi, a solid or plaid button down shirt or denim jacket. Wear it with shorts, skirts, or pants - no matter what, you'll look fan-tastic. Please select option for Team 44 Crossover Back Tank.